Hi, My Name is Tanya. Traveling with my husband and two boys is one of my favorite things to do. Our all time favorite place to visit is Disney World. We were even married there! I am happy to have the opportunity to pass my knowledge and love of Disney on to others. At no extra cost to you, I can help you book and plan every aspect of your Disney vacation or wedding to help you and your family create magical memories that will last a lifetime. 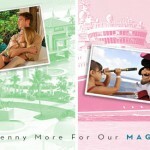 To book your next *Magical* vacation, contact me @ 228-238-5226 or email me. 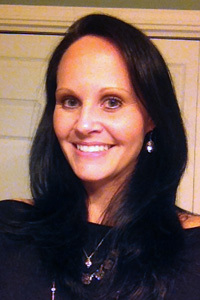 Tanya invites her current and previous clients to share their own experiences working with her. Please email your testimonial and include a photo from your trip if you can!